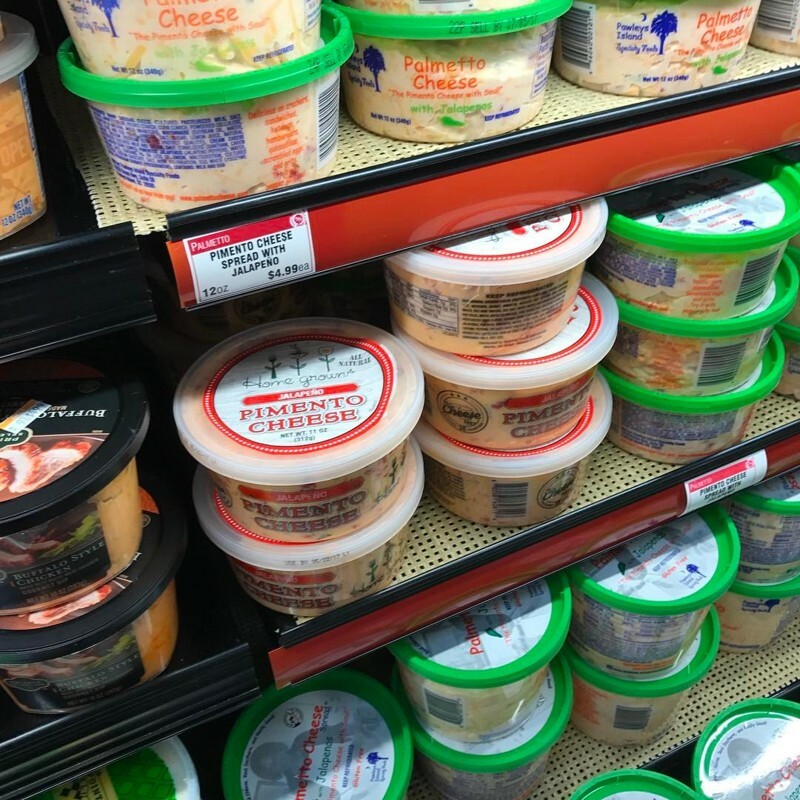 Pimento cheese... now available at Kroger! ...The breakfast and lunch spot — which has been considered Atlanta’s favorite place to get biscuits — has gained a loyal base since opening in June 2010. Celebrities such as John Hamm and Bill Clinton have dined there, and Jerry Seinfeld stopped by last week before his show at the Fox Theatre. And now chef Kevin Clark’s pimento cheese is developing some standalone recognition as a retail product, recently expanding into Georgia. It became available for purchase at many metro Atlanta Krogers in late March. Find Home grown Pimento Cheese Retailers!